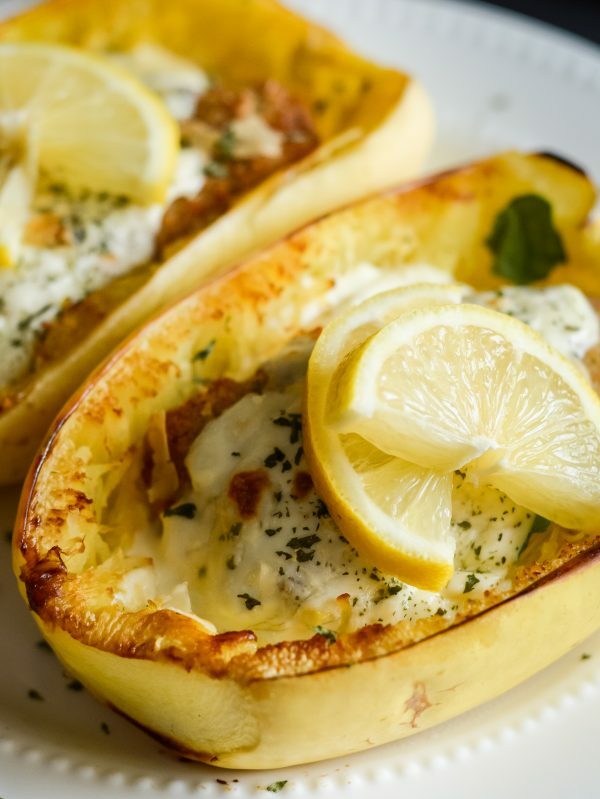 Make a wonderful, better for you dinner with Baked Alfredo Spaghetti Squash with Lemon Herb Fillets. One of the best things to come from teaching myself to cook over the years was the discovery of spaghetti squash. Have you tried spaghetti squash? If you haven’t, I highly encourage you to do it. 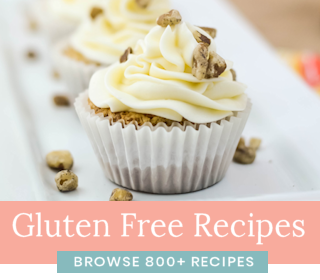 It will change your world if you are looking for a pasta alternative. 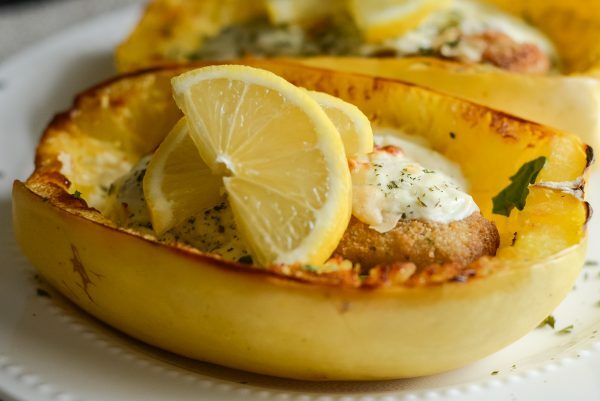 Baked Alfredo Spaghetti Squash with Lemon Herb Fillets takes a simple baked spaghetti squash to a new level by adding a delicious variety of flavors. Which Lemon Herb Fillets should you use? 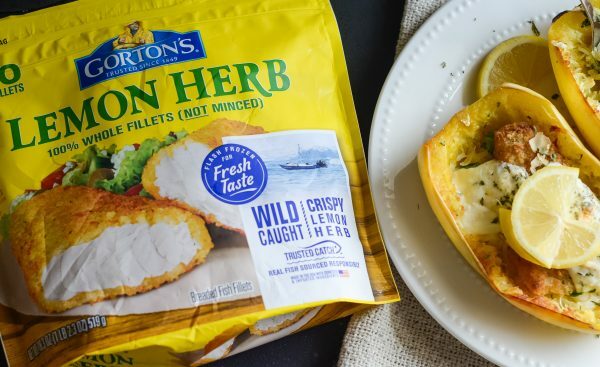 In this recipe, I use Gorton’s Lemon Herb Fish Fillets. One thing that I happen to love about Gorton’s is simply the packaging. I am able to use just the right amount that I need for dinner and freeze the remaining fillets to save for later. 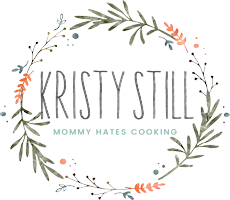 This allows me to cook without waste, which is exactly what I’m attempting to do this year. Gorton’s focus is feeding families seafood that you can trust thanks to Gorton’s Fisherman. Gorton’s Seafood has truly stood the test of time as it’s a 167-year-old company, trusted for decades. Gorton’s Seafood takes pride in their product, which you can tell when you purchase it and share it with your family too. The fish is fresh-caught and perfectly seasoned. It’s our go-to for all of our seafood products, including grilled and steamed fillets as well. The Lemon Herb Fillets are made with wild-caught pollock. They are fresh fillets, not minced. They are also a great source of Omega-3’s. 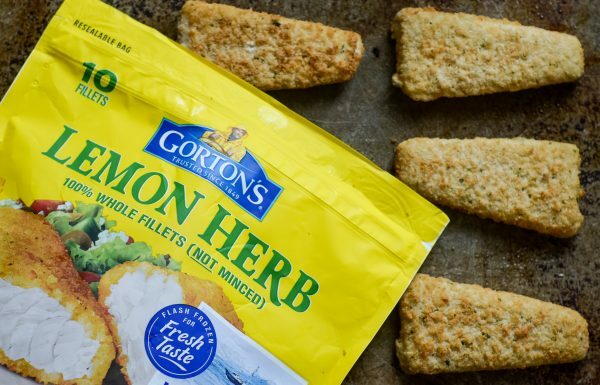 Can you make Gorton’s Lemon Herb Fish Fillets in the Air Fryer? Yes! 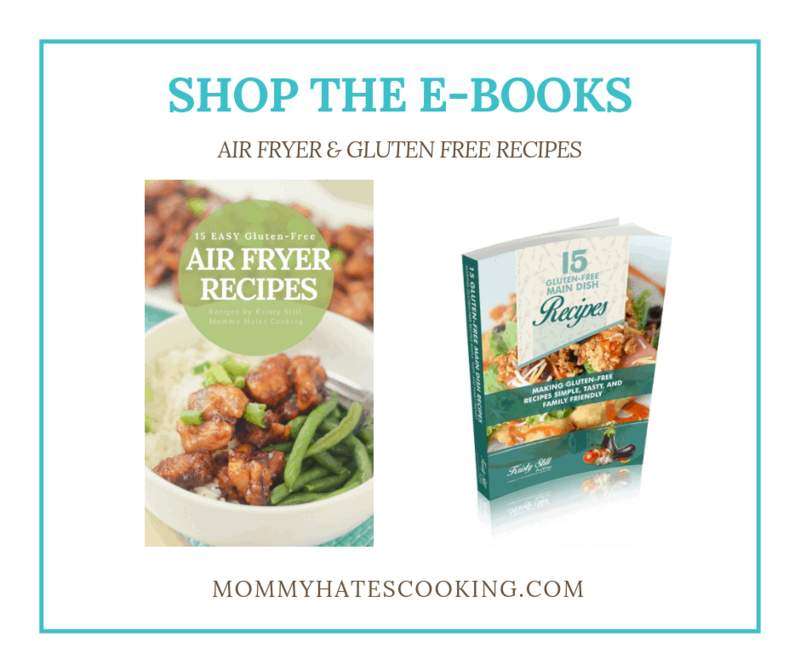 I use my air fryer to cook the fillets EVERY time now. I cook Gorton’s Seafood Fish Fillets on 390 degrees for about 8 minutes, turning them after 4 minutes. I do this while the spaghetti squash is baking. It eliminates time and allows me to have the fish ready to go as soon as the spaghetti squash is out of the oven. 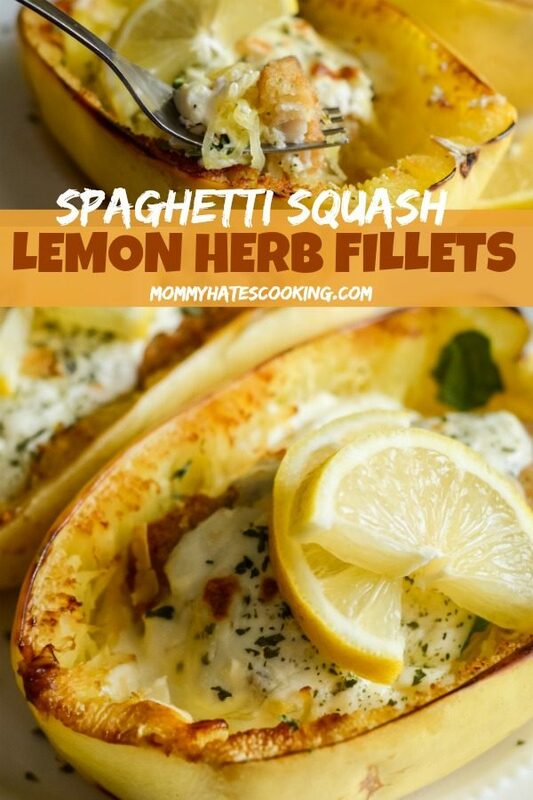 How do you make Baked Alfredo Spaghetti Squash with Lemon Herb Fillets? 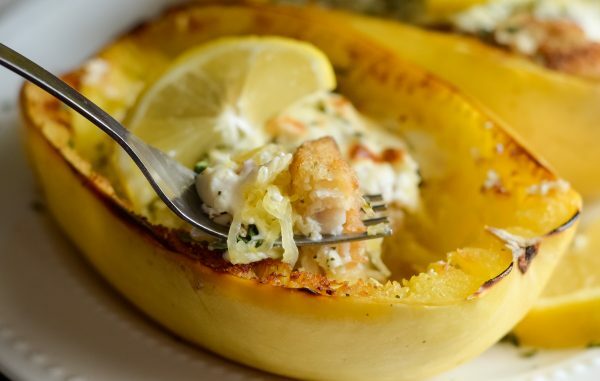 There are a few easy steps to make Baked Alfredo Spaghetti Squash with Lemon Herb Fillets. 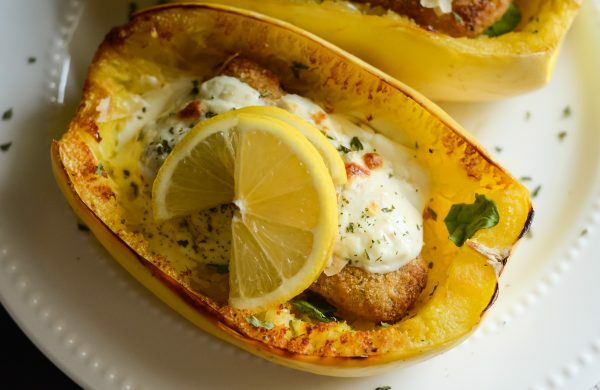 The first step is to cook the Lemon Herb Fish fillets, and then bake the spaghetti squash. 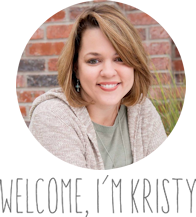 Can you bake spaghetti squash in the oven? Once you have your spaghetti squash, simply slice it in half and then scoop the seeds out. Once these are cleaned out, you can spray them with a little bit of olive oil spray, and place them cut side down on a sheet pan. These will bake for about 45 minutes at 400 degrees. When these are just about 10 minutes away from being done, it’s time to prepare the alfredo sauce on the stove. 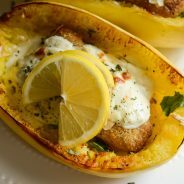 As soon as the spaghetti squash comes out of the oven, carefully turn it over and add a fish fillet to the squash. Once the fillets are in, you will top it with the alfredo sauce and parsley. I like to add a little bit of cheese at this point on top. Then, it’s time to put them back in the oven, broiling them for about 5 minutes. 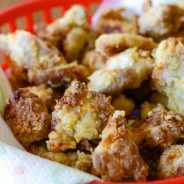 This gives them that nice crispy top, but at this point, you want to watch them very closely because broiling goes quick! Once they are nicely browned on top, it’s easy to serve them and it’s an all in one meal. 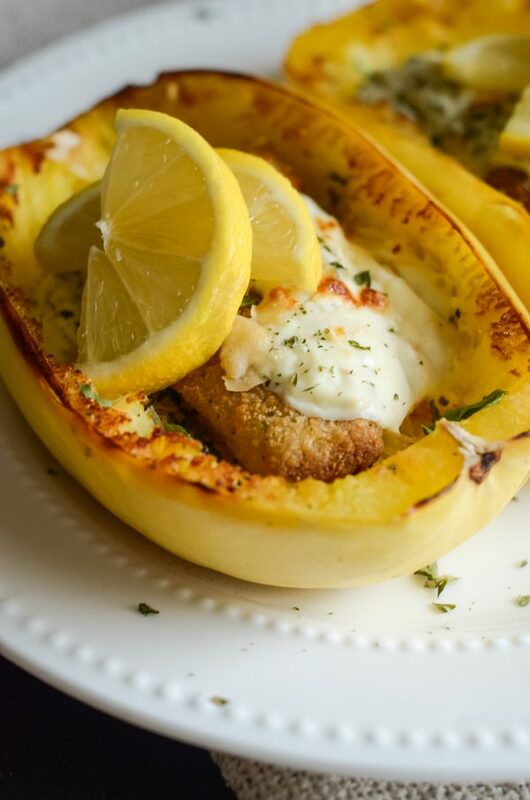 My family LOVES spaghetti squash and it’s even better topped with Gorton’s Seafood Lemon Herb Fillets. Yes, it’s good for you and a better alternative to pasta too. It provides several nutrients like Vitamin A. The bonus, of course, is that it still taste like spaghetti, so the kids are more likely to enjoy it too. At least that’s how it goes in our home. 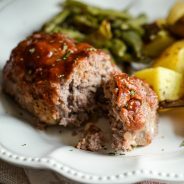 Now as we head into dinner time, are you ready for a tasty dinner? Take it to a new level but without much work making this Baked Alfredo Spaghetti Squash with Lemon Herb Fillets! 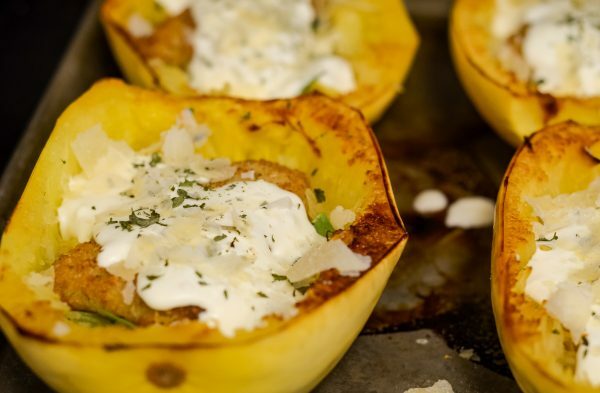 Make Baked Alfredo Spaghetti Squash with Lemon Herb Fillets for dinner. 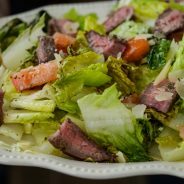 It's a quick and easy dinner solution that's better for you too! Begin by slicing the spaghetti squash in half and scooping and discarding the seeds. Lightly spray the spaghetti squash with olive oil spray and place cut side down on a sheet pan. 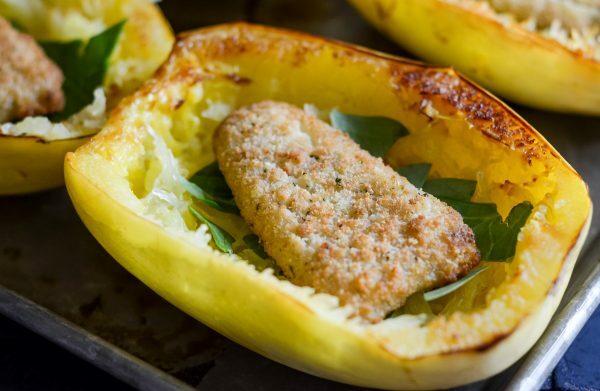 While the spaghetti squash is baking, cook the fish fillets in the oven as instructed or in the air fryer at 390 degrees for 8 minutes. In either the oven or air fryer turn them halfway through the cook time. In the final 5-10 minutes before the squash is ready, prepare the alfredo sauce. In a medium-sized saucepan on medium-high heat, add in the cream cheese, milk, and garlic salt. Stir well until the cheese is melted and the sauce is formed. Very carefully remove the spaghetti squash from the oven. Using an oven mitt, carefully flip the squash over so it is now cut side up. Add a cooked fish fillet, top with sauce, and sprinkle a dash of parsley and cheese on top. Broil these on low for 5 minutes or until nicely browned and bubbly on top.